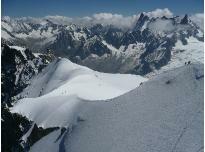 Chamonix attracts tourists from around the world, mountaineers, hikers or just families, it is perhaps this blend which makes the third most visited natural site in the world still as authentic and user friendly. 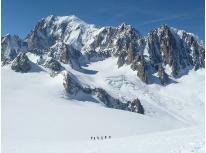 The Mont-Blanc chaine is 30 km long by 10 km wide, 28 summits of more than 4,000 m, the rooftop of Europe (4,810 m), set on the Italian and Swiss borders. 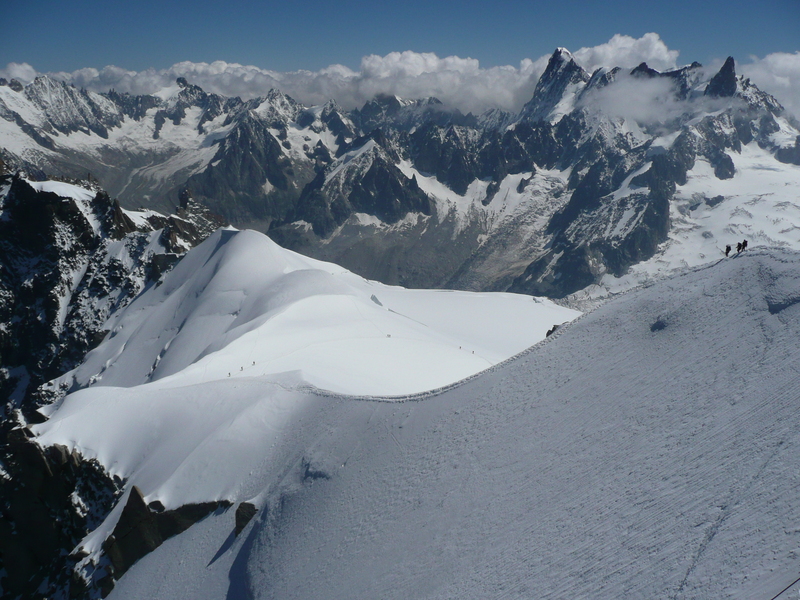 Thanks to the skilifts, the capital of mountaineering allows to reduce the time of approach and to reach the high-mountain and its glaciers. 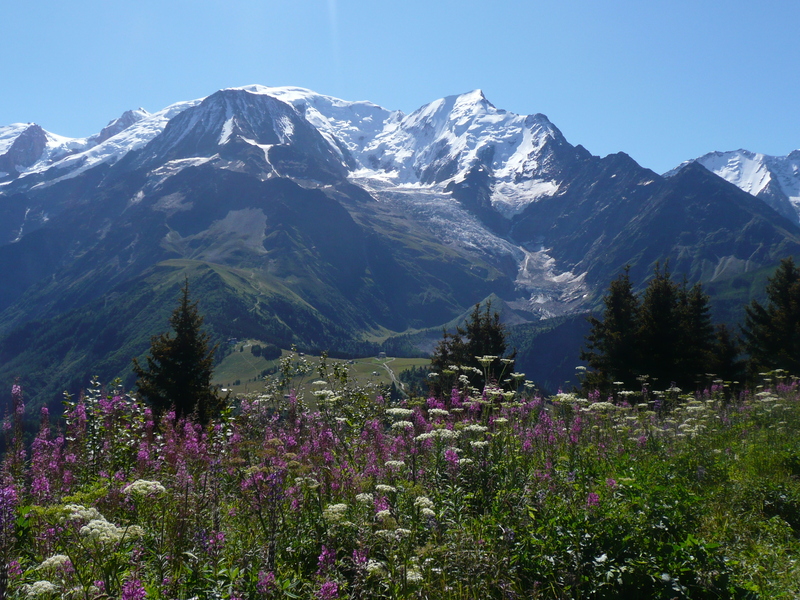 Each hike will allow you to contemplate exceptional landscapes and their mythical summits, with the Mont-Blanc mountain range in the background. 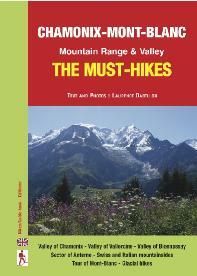 The hiking routes selected were all reported from hikes made by the author, for more than 10 years. 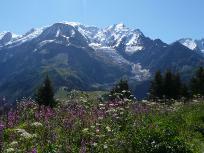 The hikes are classified by sector then by level of difficulty: Easy, Hiker, Experienced Hiker. The distance travelled on the mountain not being significant, the hiking time is specified excluding breaks for an average walker, as well as the accumulated positive or negative difference in height. 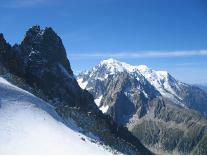 For each hike, it is recommended to dedicate one half-day minimum and for the most part one whole day, to take advantage of exceptional sites and panoramas. 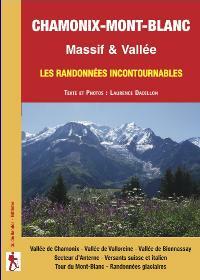 In the continuity of the « day » hikes the author suggests her Tour of the Mont-Blanc on the mythical path of the GR TMB. 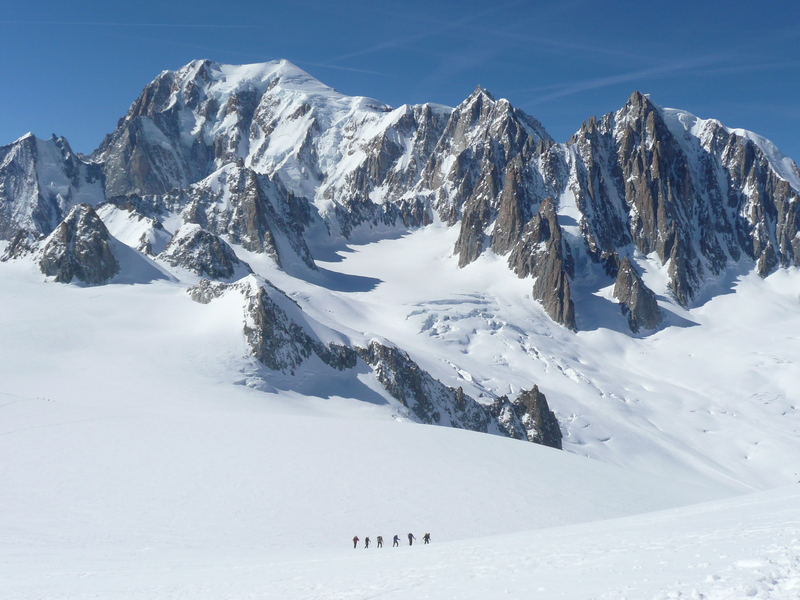 Finally, an introduction to the glacial hikes under the supervision of a mountain guide and to the vastness of the freedom spaces they propose.